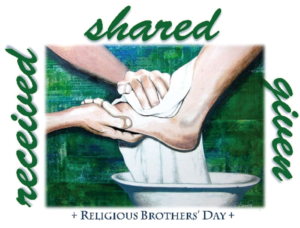 We also encourage Brothers to send pictures, reflections, and recollections of local celebrations to Brother Peter O’Loughlin, CFC to share and help inspire others. Send your event notifications to Bro. Peter O’Loughlin, CFC.